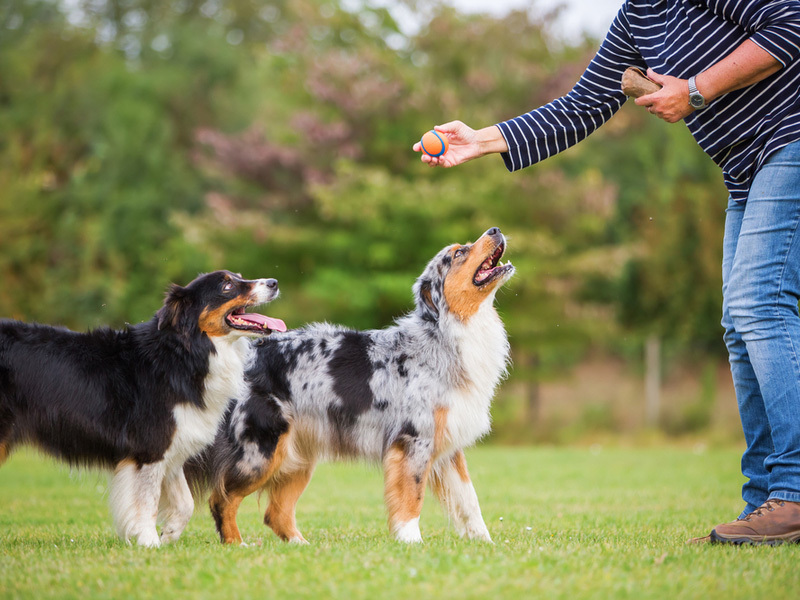 How Can a Dog Walker Help Your Pet? A1 TailWaggers, your # 1 dog walker Toronto based service offers trustworthy, comprehensive in-home pet care, dog walking and house-sitting services in Toronto. Taking your dog to a pet care facility could result in high-cost, they may not give the personalized attention your pet requires. You might end up with unexpected expenditures e.g. gas, plus the inconvenience of dropping off & picking up your dog. Walking Will Guarantee Happier Dogs! You can make a dog very happy by ensuring they go for daily walks! They love to check and smell the environment and will really look forward to discovering new things. However, we always make sure that their environment is safe on the walks. If your dog doesn’t receive sufficient exercise they can easily become bored or destructive. For us, dogs should walk every day! A1TailWaggers’ walkers, will give full attention to where your pet puts their nose. A1TailWaggers offers private walks for clients that do not wish their dogs to go on group walks to Off-Leash dog parks. There are many reasons for private walks e.g. health and walking capabilities of pet, lack of socialization skills, obesity, decreased stress, reactive or aggressive behaviour, or preference of a private walk. Your pet will enjoy walks in trails and parks and play-time in off-leash parks; giving your pet one full hour to sniff, explore and socialize. The hour does not start until our doggie charges are out of the vehicle and ready for their walk. After the walk, we will bring them home happy and tired. Most dogs need regular walks, though some dogs, particularly very active dogs, may require more frequent exercise. Obesity in pets is associated with several medical complaints including osteoarthritis, cardiovascular complications, liver disease, and insulin resistance. While benefits incorporate improved cardiovascular fitness, lower blood pressure, healthier muscles and bones (built up by walking regularly), and decreased stress. Our job is to create a friendly connection with each dog since day one. After that, our job evolves to supervise your dog always and ensure the dog is kept within calling distance and under control. Consequently, A1TailWaggers mission is to give our clients peace of mind while they are away; Moreover, keep their pets healthy and happy in their absence. A1TailWaggers dog walkers, in Toronto, North York, Scarborough, love for animals, shows in everything we do and there’s nothing like an exercise partner who’s waiting eagerly with a wagging tail to keep us motivated!